Shoes and Apparel have had a tumultuous season. 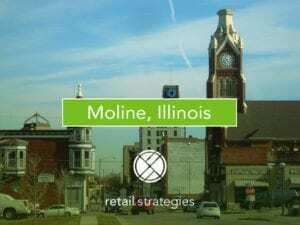 With Payless, Macy’s, JCPenney, Sears, Kmart and others closing stores it is thrilling to see other retailers expanding responsibly with an eye towards the future and taking lessons from the outdated giants. 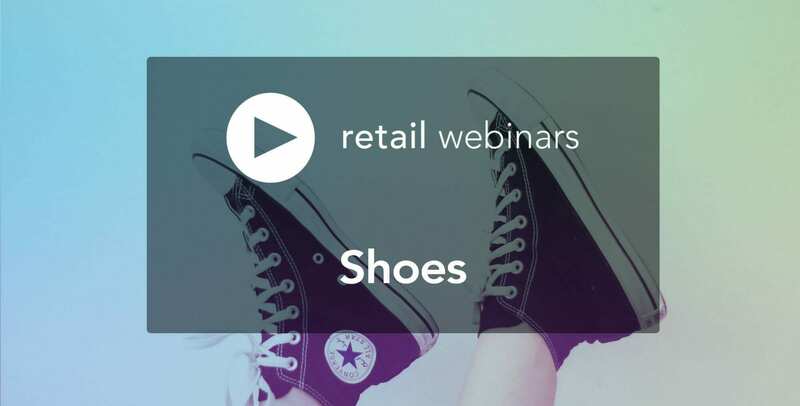 Our speaker this month can attest to retailer’s need to remain relevant and forward thinking after he worked with Sears for 17 years before moving to Factory Connection, and now working with Shoe Sensation. 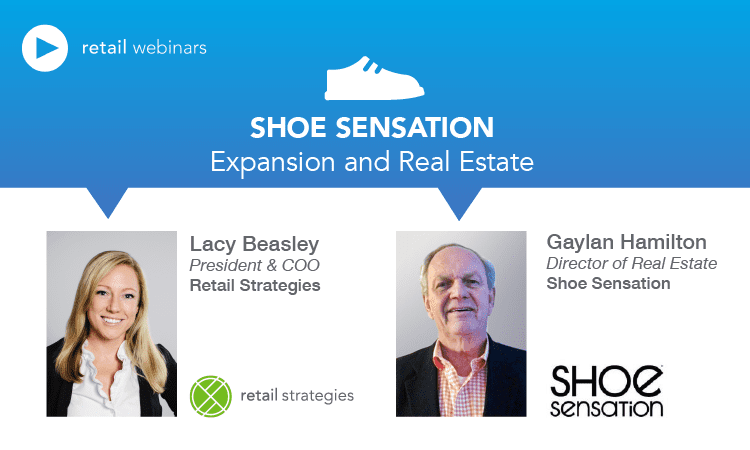 Join us on Friday, December 22 at 10AM to hear Gaylan Hamilton discuss why rural markets are preferred markets for Shoe Sensation, and their expansion into new territories. Gaylan Hamilton, Director of Real Estate for Shoe Sensation, worked for Sears for 17 years before moving to Factory Connection. When he started with them they had 43 stores, and on his retirement from the company they had 315. Concentrating on primarily rural markets with Factory Connection Hamilton’s transition to Shoe Sensation was a natural fit. 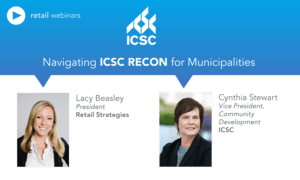 Gaylan will discuss why rural retail is a prime market for Shoe Sensation, as well as Shoe Sensation’s site selection criteria. He currently handles the mid-western states of NE, WI, MI, IA, AR, OK, TN, and parts of KY. Shoe Sensation will also be expanding into TX, North AL, MS, and LA in the future. 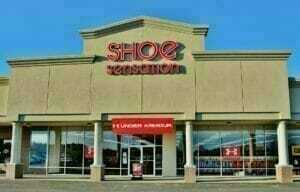 Please Join Us for insight into Shoe Sensation and your market.